Since March 2016 we have gathered confidence, experience and plenty of battle scars from our 37,000 miles. 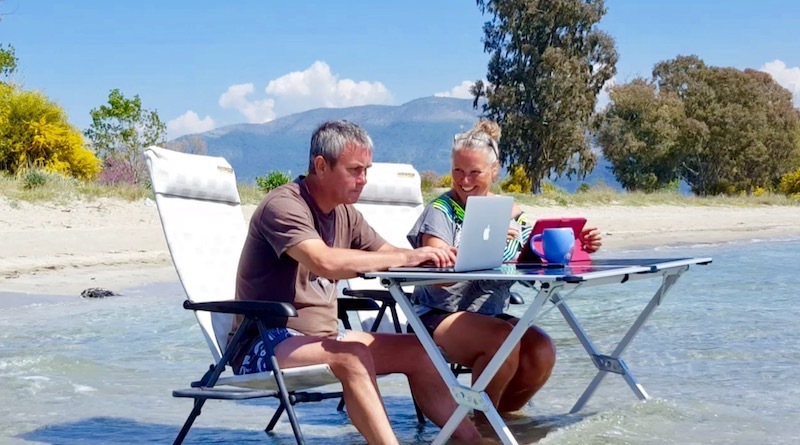 It’s fair to say that whilst we have had some challenges, this nomadic lifestyle we created suits us down to the ground and with each new country and each additional mile, our love affair with travel blossoms and our creativity swells like a rising tide. Our latest Inspiring you to Travel offering is a brand new Magazine Series. Combining our passion for travel and life on the road, we have fused them into a new media channel for you to digest. 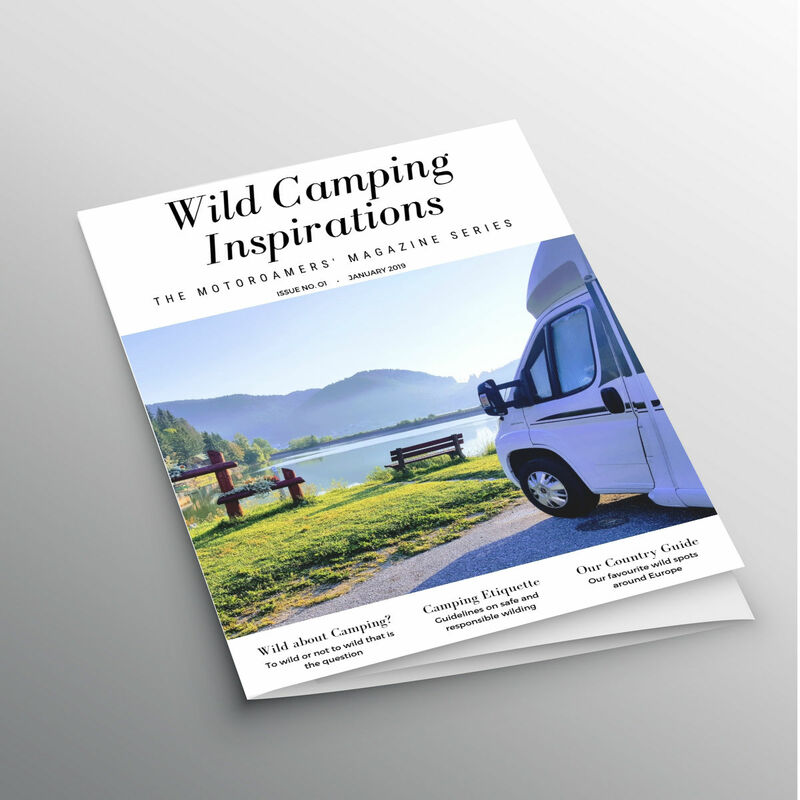 Each magazine in the series focuses on something specific about our travels from Camping Inspirations, to our Hot Tips for Europe’s finest places to visit. More magazines will be added over the coming months, in the meantime, we hope you enjoy in inaugural edition. We are pleased to launch our the first in the series of interactive magazines, which brings together our love for wild camping. In this edition we offer our personal guidelines for making our wild camping a safe and responsible commitment together with 27 of our favourite wild spots across Europe. Each one has an image to entice you and interactive co-ordinates that with one click take you directly to Google Maps giving you immediate directions. Click on the magazine image and you will be taken to a new page. This will then enable you to view the magazine on-screen or download it as a FREE PDF to keep forever and use as a reference for your wild camping exploits. With thanks to Starline for the magazine template.